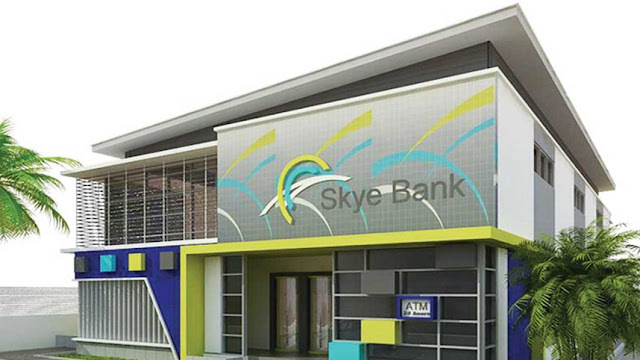 Earlier, the NDIC boss assured the Minister that the Corporation would ensure the recovery of all the debts owed the defunct Skye Bank and other banks in liquidation. Ibrahim also expressed the Corporation’s determination to ensure prosecution of the perpetrators of the defunct bank by appropriate authorities. “The primary concern of the NDIC is to ensure the safety of depositors’ funds and minimise the disruption of banking services. “Since 1991, the aggregate payment to depositors, creditors and shareholders of 46 closed banks amounted to N11.75 billion, out of which the total payments to insured depositors of DMBs is N8.252 billion. “A total of N2.89 billion was paid out to insured depositors of Microfinance Banks (MFBs) covering 81,657 individual accounts, while N69.60 million was also paid to insured depositors of Primary Mortgage Banks (PMBs). “A total number of 46 DMBs are currently in liquidation, “Ibrahim stated. The NDIC boss assured the minister that the Corporation had used the most appropriate failure resolution option in the case of the defunct Skye Bank. He further said the corporation ensured that over 6,000 jobs were saved while its depositors continued to operate their accounts with the new Polaris Bank Limited which assumed its entire assets and liabilities.